This 1976 recording is a conversation shared between Charles Ruas and Ishmael Reed, following the publication of the activist's novel, Flight to Canada. The two of them discuss the historical non-fiction book and its references to contemporary society, particularly how it relates to governmental policies on race and the culture of the American South. True to his character, Reed candidly critiques Harriet Beecher Stowe and Abraham Lincoln. Flight to Canada is a farce about three slaves who flee Virginia, with their sights set on Canada. A critique on American history and the Emancipation Proclamation, the novel offers insights on the ongoing racial inequities that perpetuate certain biases in the modern day. In addition to Ruas' interview, the author reads several excerpts from the book. 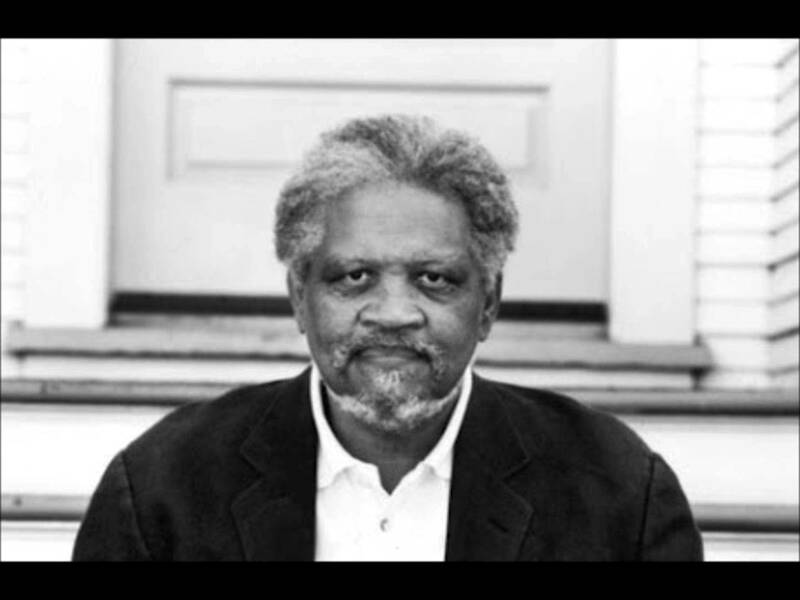 American writer, Ishmael Reed (b. 1936), has been celebrated for his written works giving voice to neglected peoples and cultures, primarily those of African descent. Active in the New York arts and literature community during the 1960s, many liken his work with that of the Harlem Renaissance and the Beat Generation. Reed received an honorary doctorate from his alma mater, University of Buffalo. 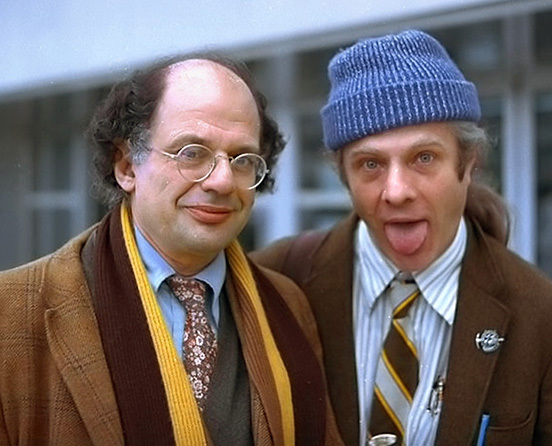 He taught at the University of California, Berkley, for over three decades, until his retirement in 1995. His published works include: The Freelance Pallbearers; 1967, catechism of d neoamerican hoodoo church; 1969, The Last Days of Louisiana Red; 1974, Japanese by Spring; 1993, and Juice! ; 2011.